A true Sussex sporting institution. 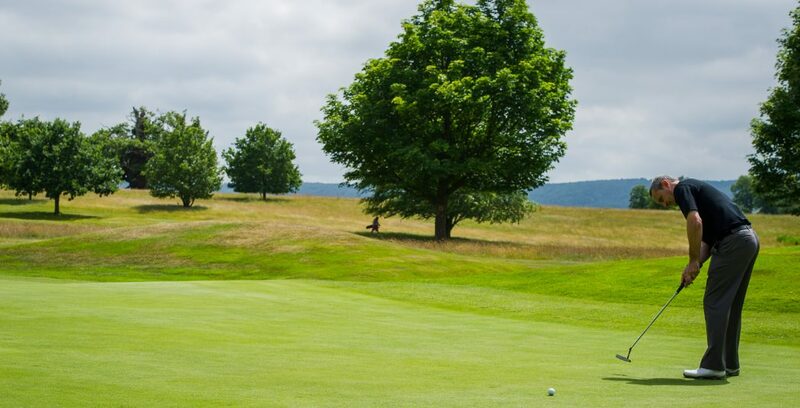 Golf has been played on the scenic course at Cowdray for well over a century. Its combination of sandy soil with the latest in irrigation and sprinkler systems means superb conditions can be maintained. 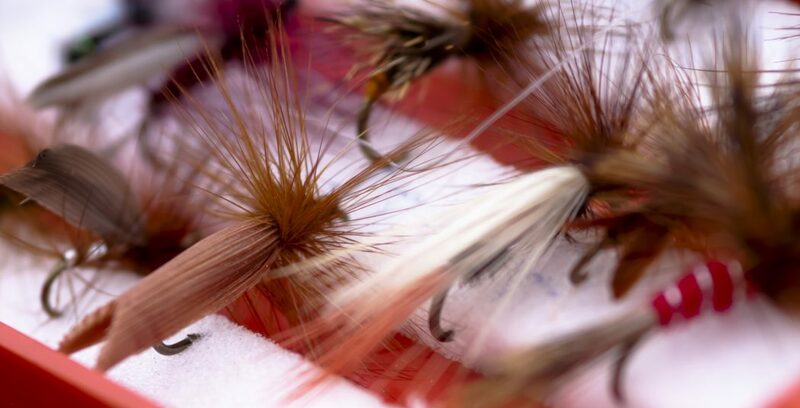 Your fishing trip can be hosted by our ghillie who can provide tuition if required. 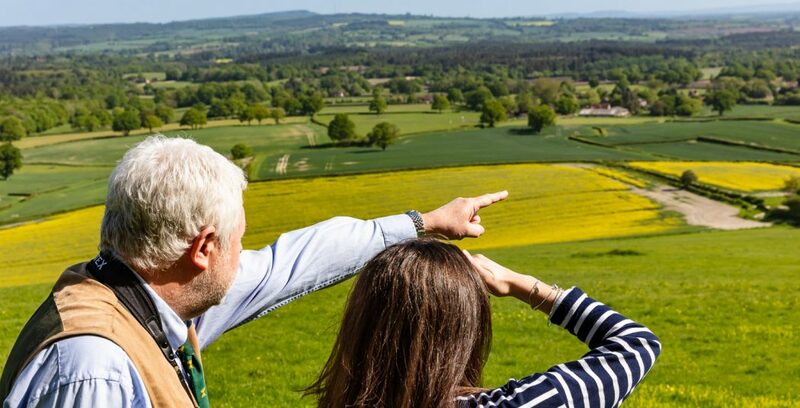 Cowdray offers guided wildlife tours over the Estate. You will have the chance to see wildlife in its natural habitat. Our experienced Ranger is on hand to guide you to the best wildlife viewing spots and knows every inch of the terrain. 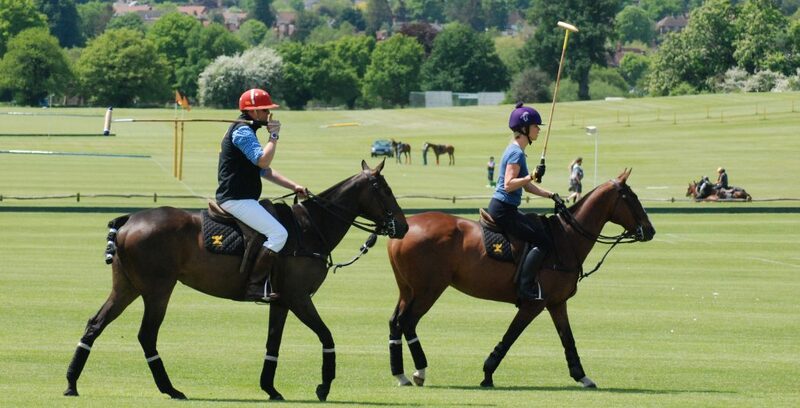 Coaches at the Cowdray Park Polo Academy have extensive polo backgrounds and offer private lessons, group lessons, corporate days and instructional chukkas. 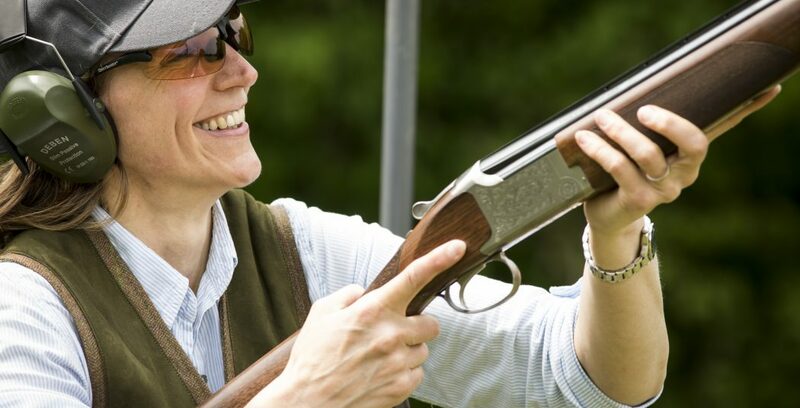 Lessons include all aspects of polo, including stick work, polo style riding and, stick and balling - guaranteed to enthuse non-riders and riders alike.